Complete protection without compromise for all your devices. See Windows products Business solutions Existing customer? Our products are free to try and come fully featured with banking protection. 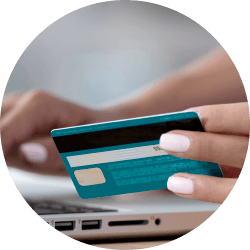 Your online payments are automatically protected with a secure browser for worry-free transactions. From small businesses to enterprise operations, companies are in safe hands with ESET. 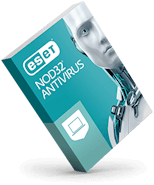 Proven over 30 years, our award-winning NOD32 technology powers all our products. 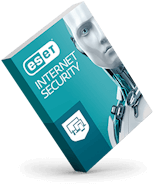 Each ESET Smart Security Premium and ESET Internet Security license will also activate our top-of-the line Mac and Android products. Providing speed, detection or usability is not enough. You need all three to have a smooth, enjoyable online journey. Built to keep you running fast, with no interruptions. Blocks and eliminates even the most advanced threats. Provides set and forget protection you can install in minutes. Update your subscription and eStore account information. As a loyal customer, you will save on renewals and enjoy additional discounts. 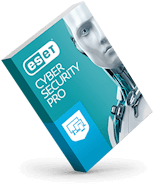 Get free, U.S.-based tech support for your ESET home or business products.